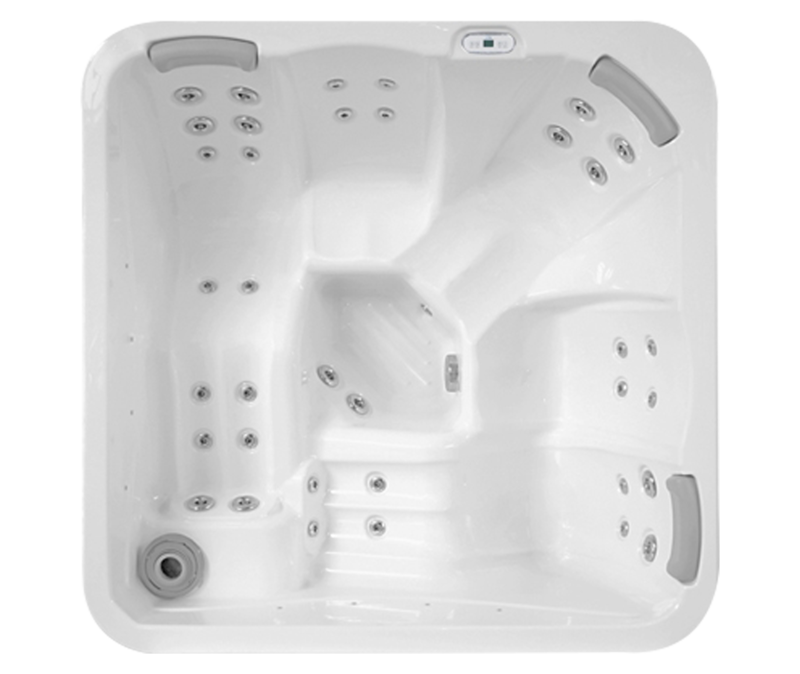 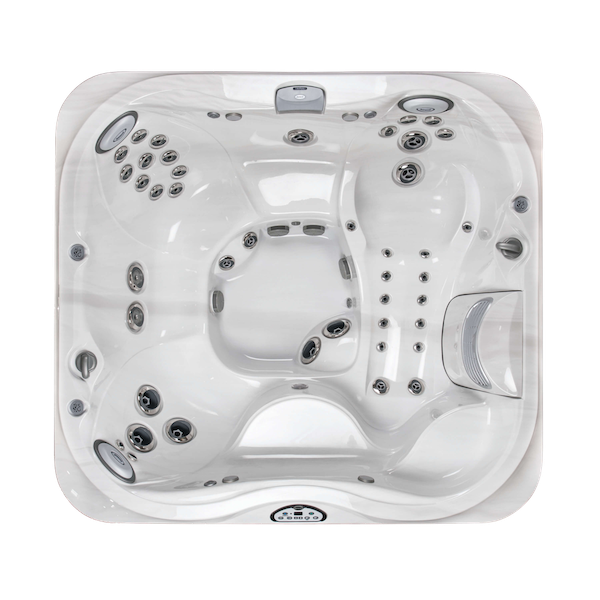 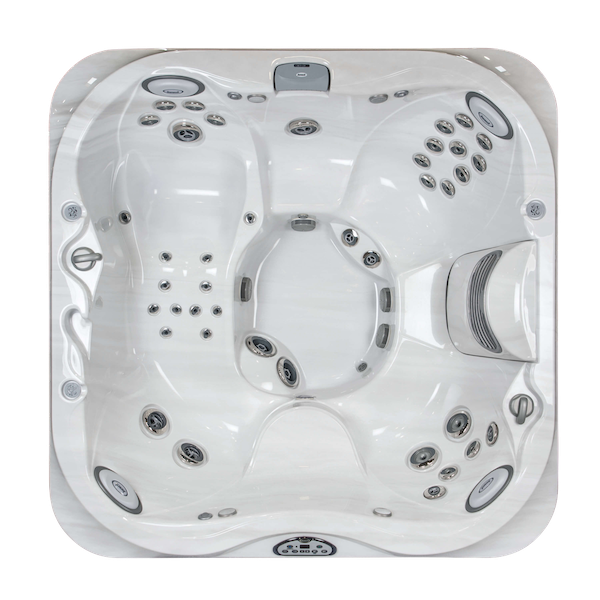 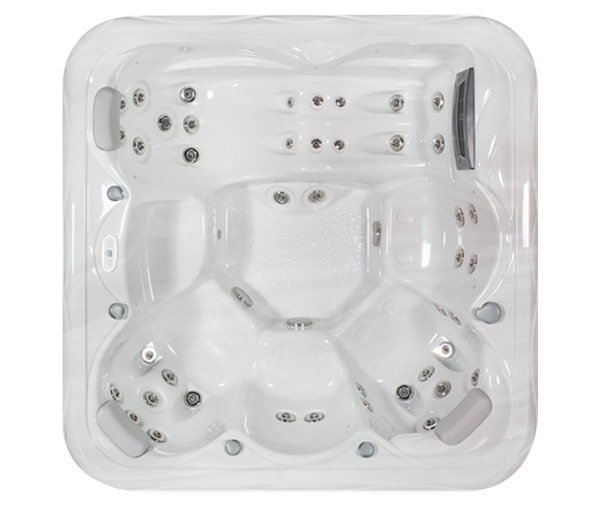 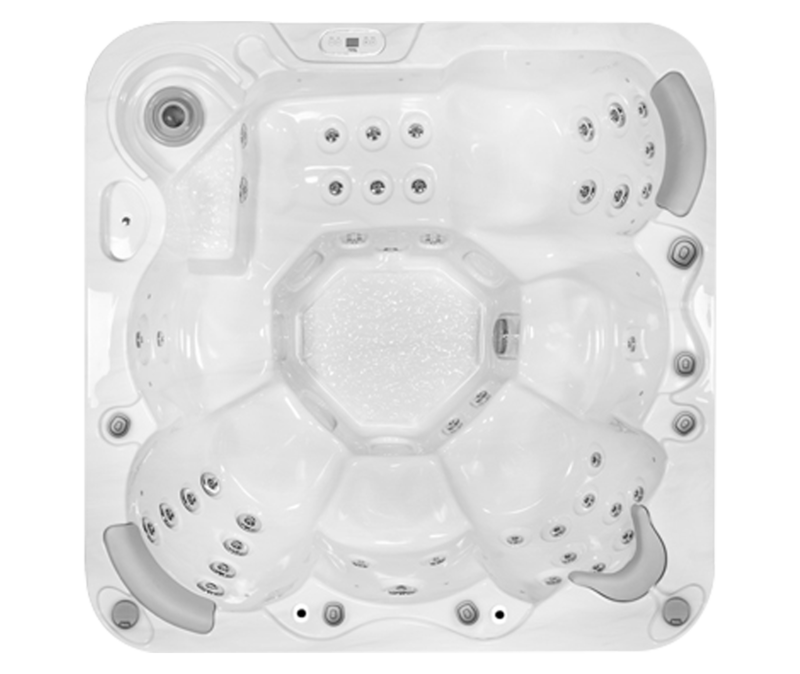 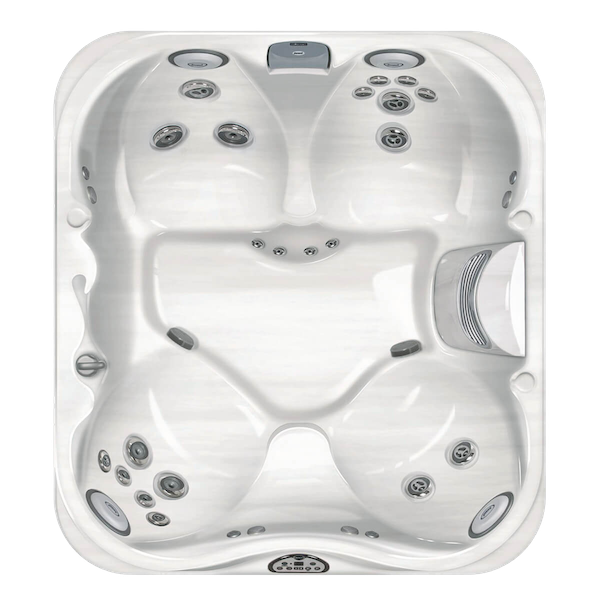 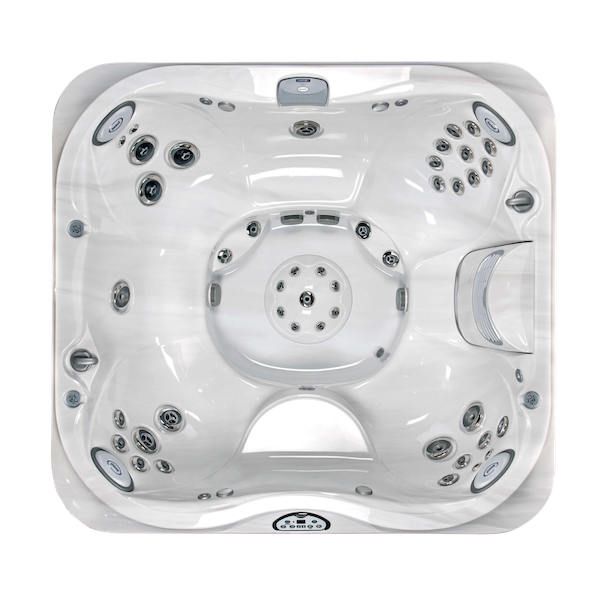 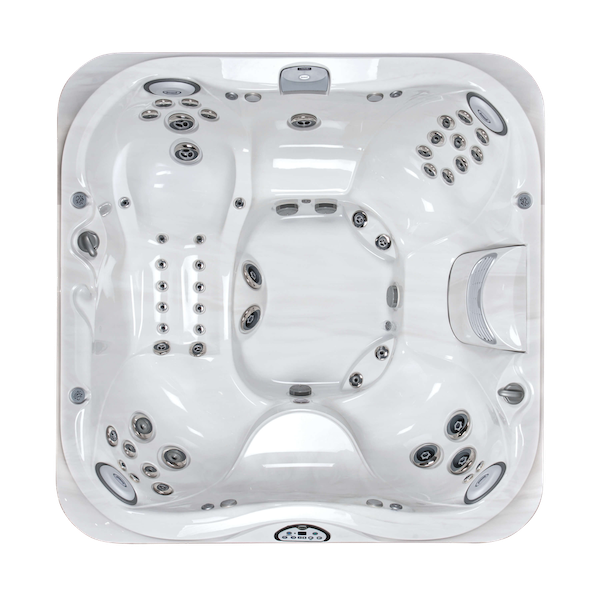 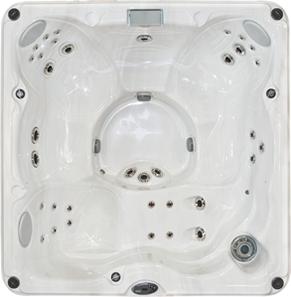 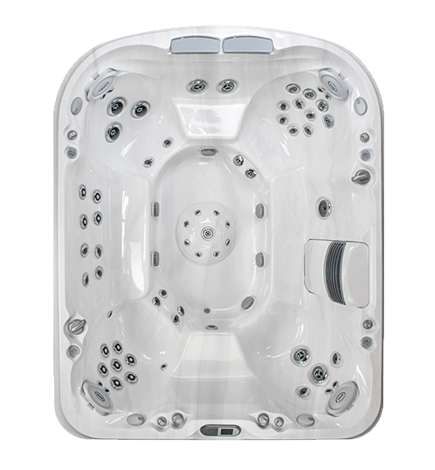 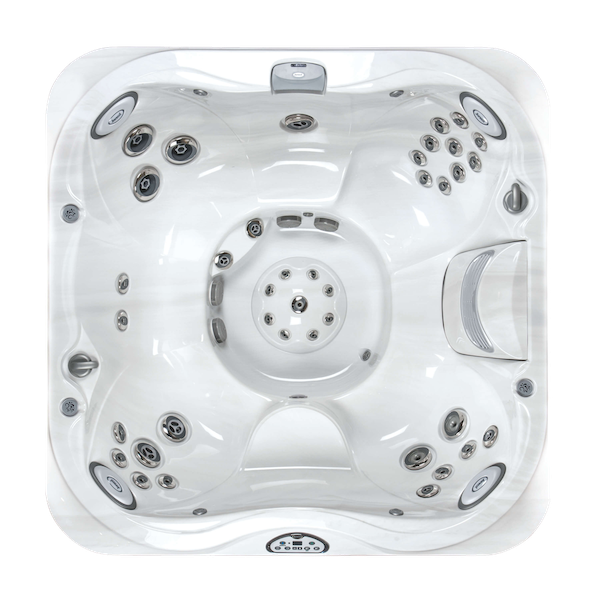 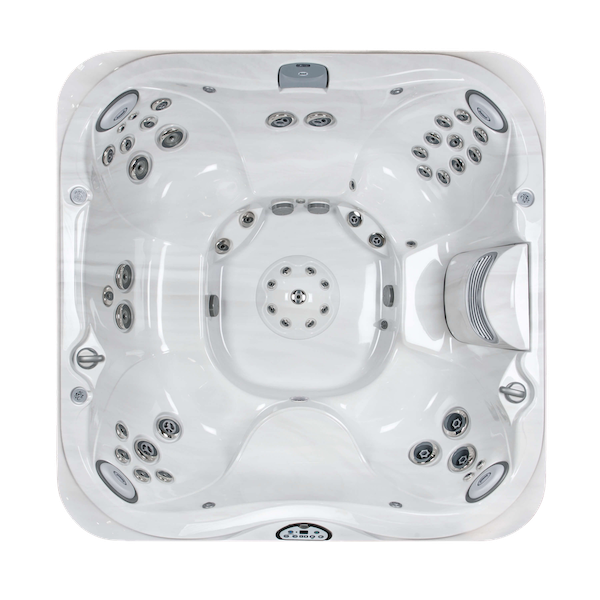 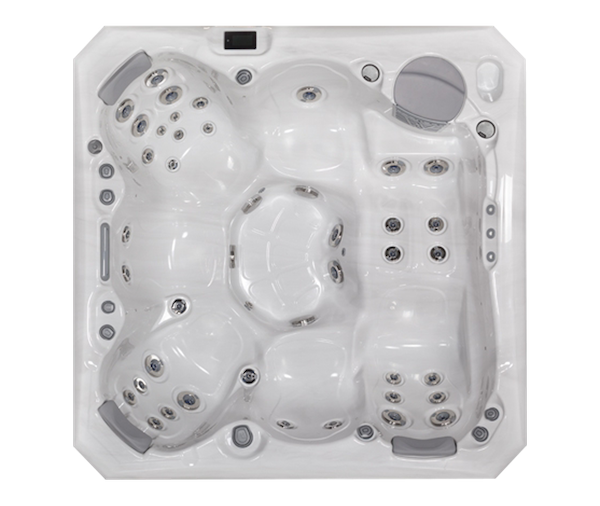 With seating for 4 to 5 people, Lodge M is an ideal addition to any medium sized holiday home and features ergonomic seating provides a comfortable place for your guests to sit, relax and enjoy their hot tub experience, whilst intuitive controls allows quick and easy operation. 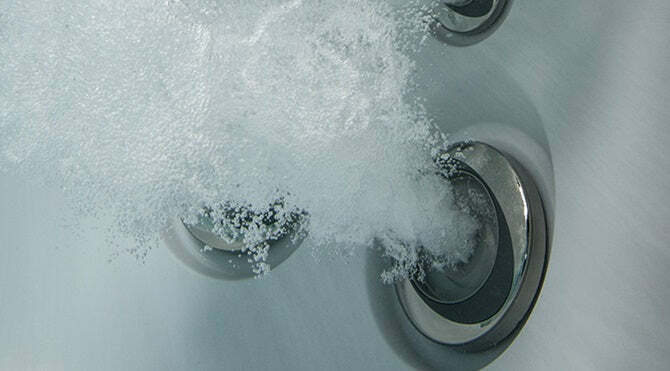 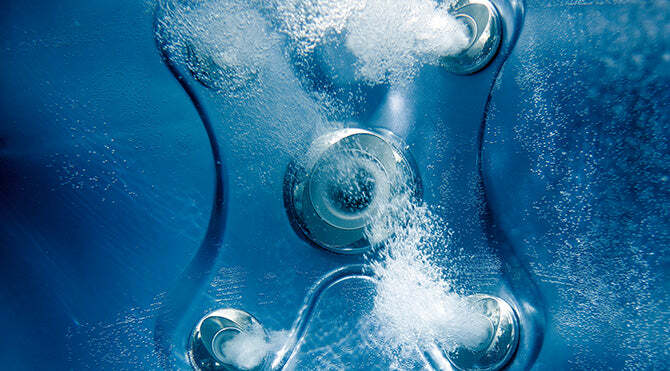 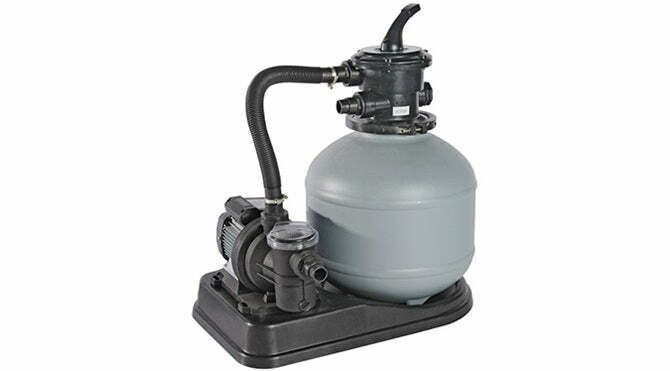 Lodge M is available in three different versions: blower, hydro and hydro blower with each model offering a unique configurations of jets and blowers to deliver a unique hydromassage to each version. 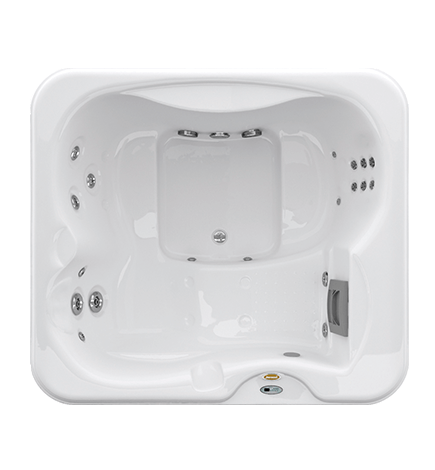 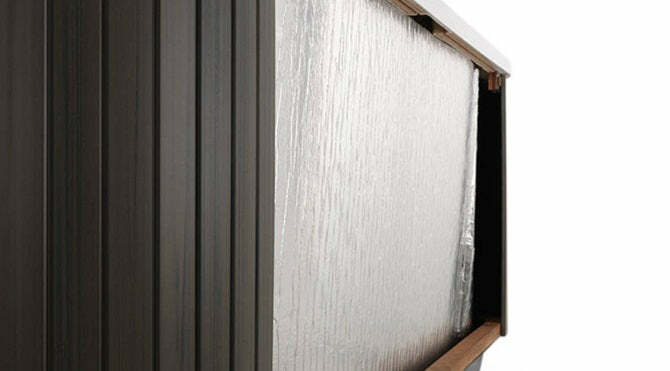 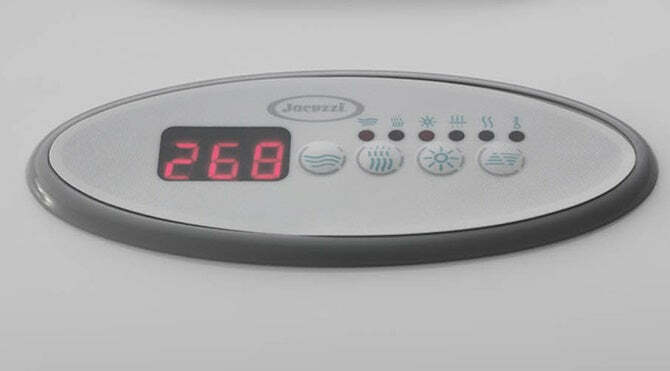 Lodge M has been designed to require minimal maintenance, and with the optional heater and thanks to Quick Drain™ and Complete Drain features the Lodge can be drained, cleaned, refilled and heated ready to use in just 6 hours. 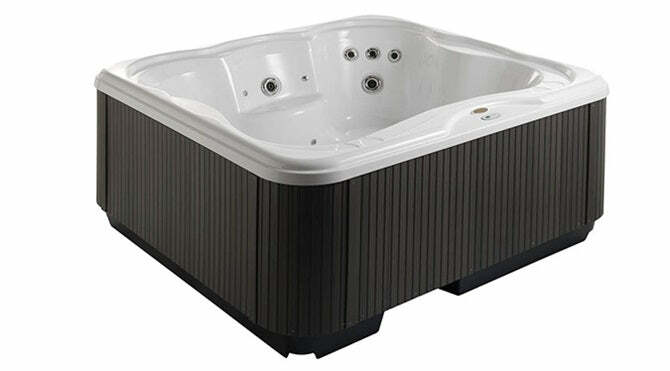 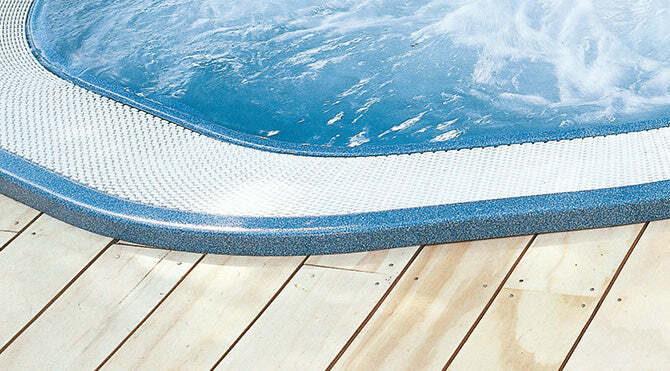 Lodge M is also suitable for both freestanding and built in installation and creates the perfect complement to any garden, terrace or relaxation area whilst delivering constant efficiency, utmost hygiene and minimal maintenance.